This will be our first time to write about drinking. 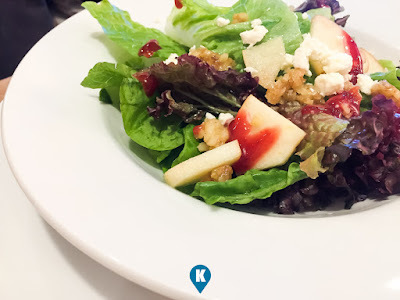 We have been doing food reviews and now we include both alcohol and food in this review. 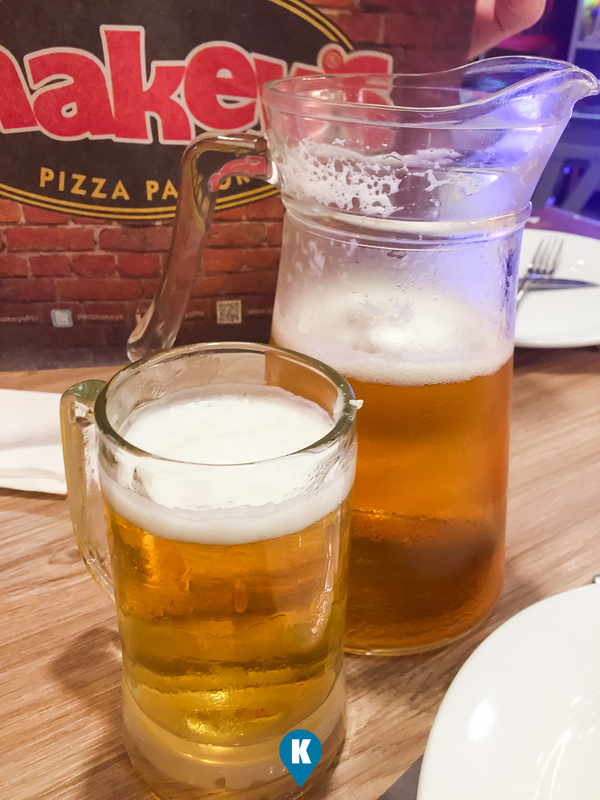 Shakey's has been one of our go to places to drink beer. 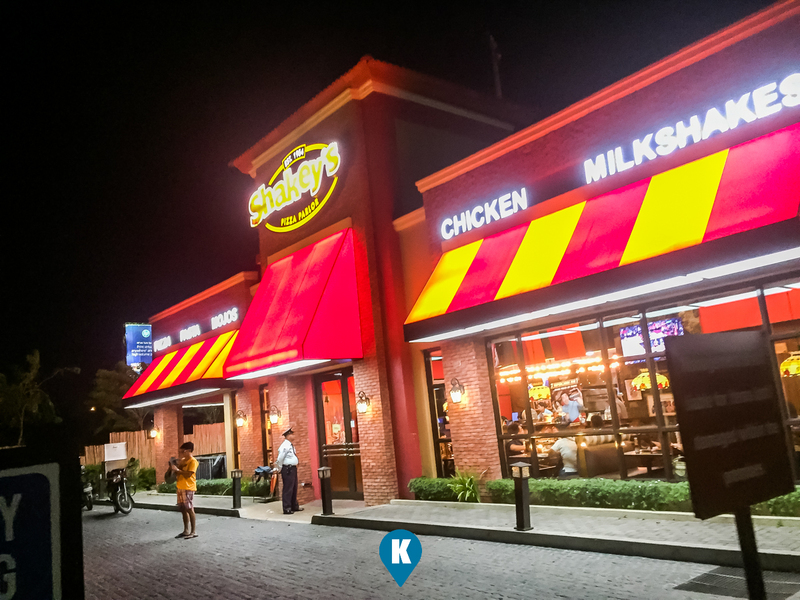 If you don't like dim surroundings, loud music and cigarette smoke, then this place is it. A family restaurant basically, offering a decent atmosphere, this place is surprisingly offers a nice way to cool down after a long stressful day. 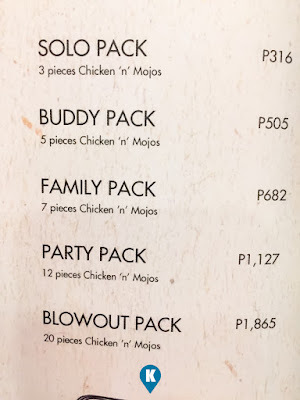 A pitcher of beer + A buddy pack of chicken and mojos (fried potatoes), this is a nice way of spending a little bit of time with a friend or love one. A quiet time, beer in hand, chicken or a mojo on the other, lots of talk and banter, make an evening a great one. This is one of those nights that I had drink with the missus. 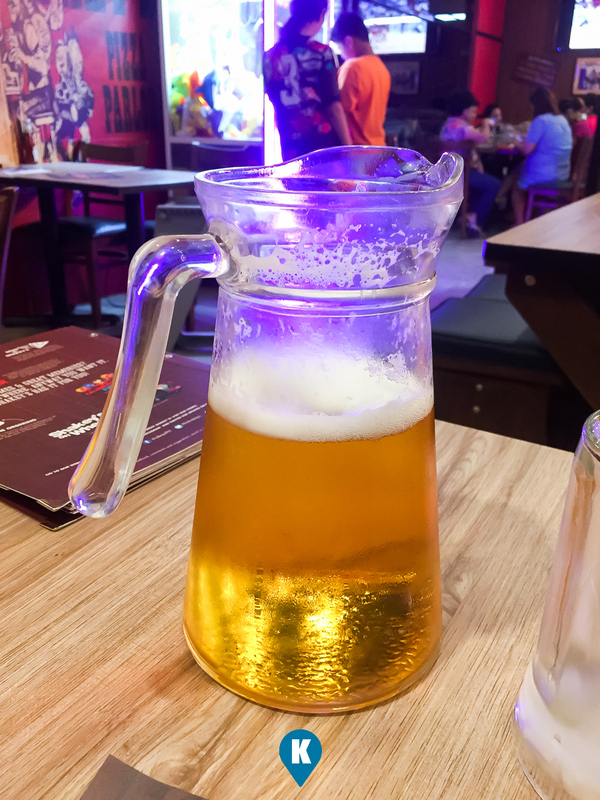 After working abroad for a long time, she came back for a break. Since alcohol is not something easy to get by in the middle east, drinking here in Shakey's is like seeing a water through after walking in the desert. I obliged drinking with the missus. 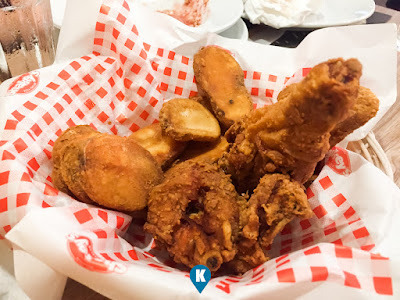 Its not your typical romantic evening maybe but when you reach this part of your lifetime, romantics will have to step aside a little and be there for love and commitment. This is a higher form of love I believe when you added commitment in the picture. 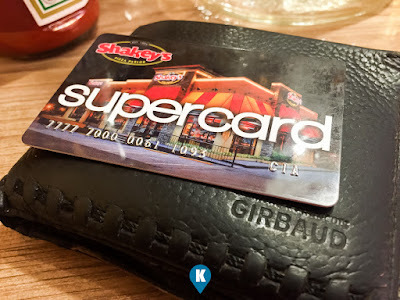 Now going back to Shakey's. 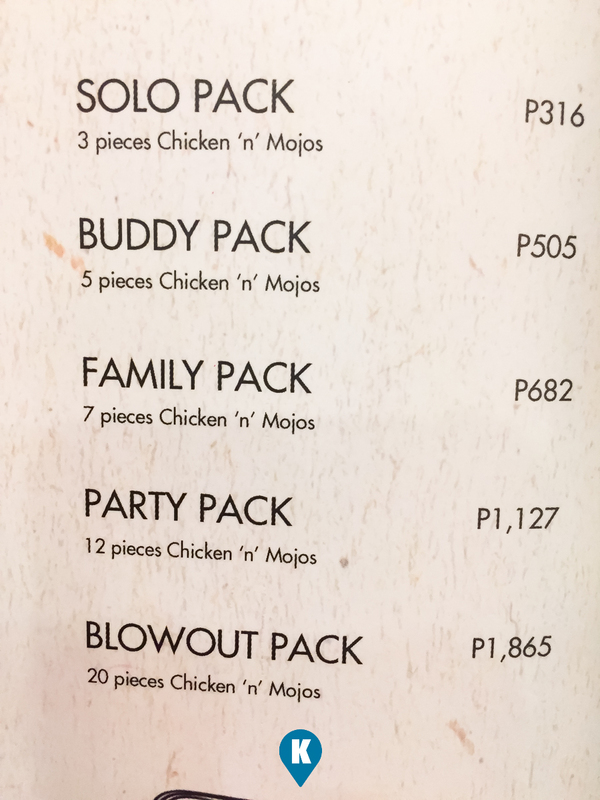 Their chicken hasn't changed much from my college days. 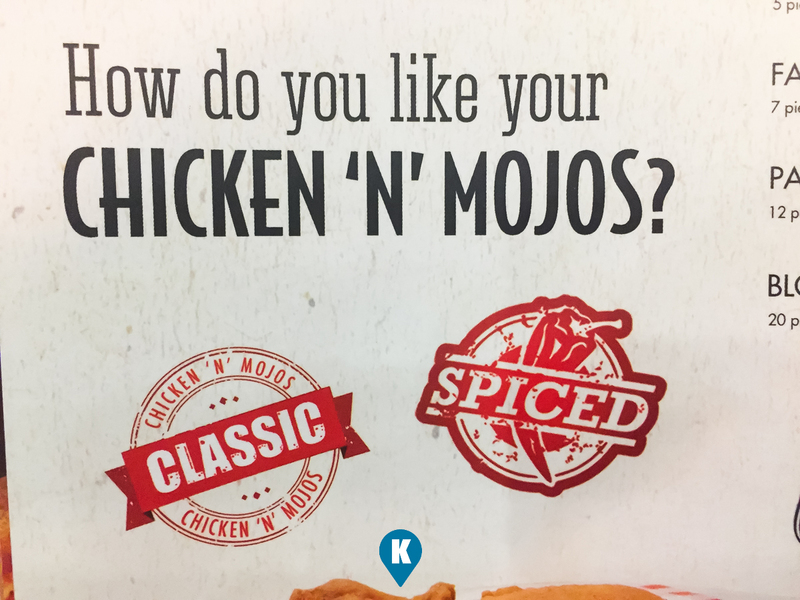 So does the taste and feel of their mojo. 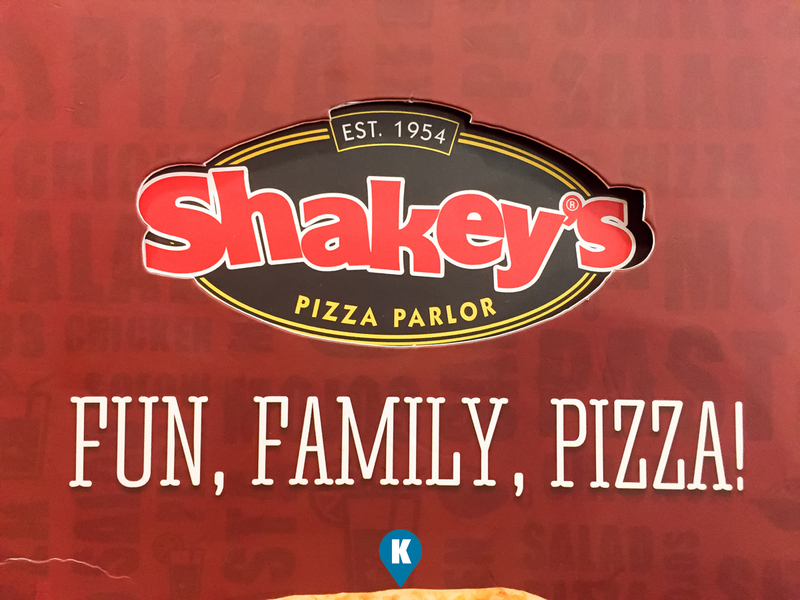 I haven't tasted mojo quite like the same with Shakey's so I always get one when I'm here. 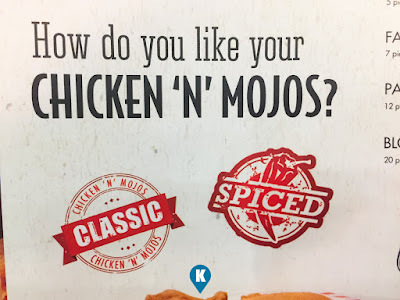 Their chicken is just right when you get tired of the one's from their fastfood competitors but their mojo is the best. 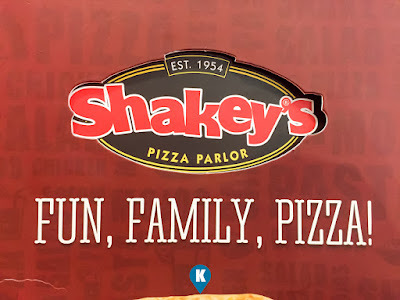 So if you want a place to unwind and talk and drink, then look for a Shakey's near you. Oh and don't forget your SuperCard.